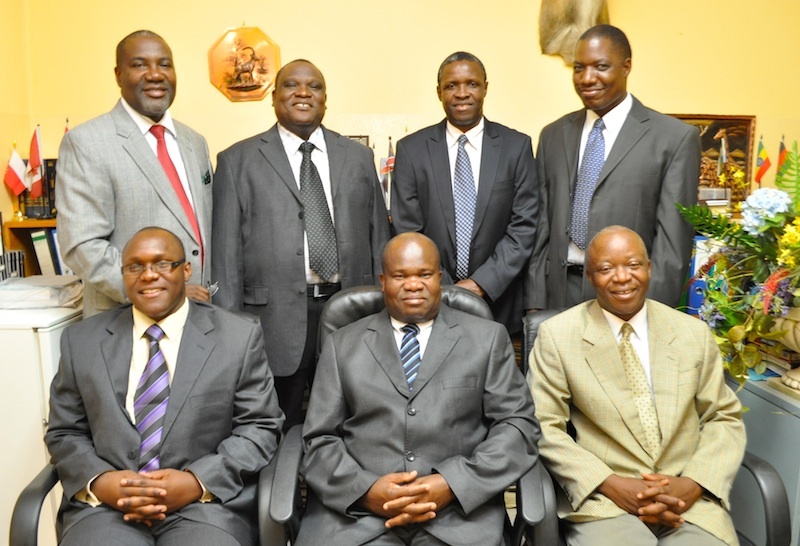 A Letter from Kabwata: Are all elders “pastors”? Not all elders are pastors, but all pastors are elders. This neither makes them better or worse than any other person in the church. All Christians have different gifting. Some may be teachers but not elders, some elders may only be teachers but that isn't a bad thing. While not everyone is an evangelist we can all do the work of an evangelist. (2 Tim 4:5) Not all elders are called to preach but they all can help. The title shouldn't much matter to us because we are only doing the will of the one that sent us. Thank you for posting this and for sharing your views in such a compelling, gracious way. 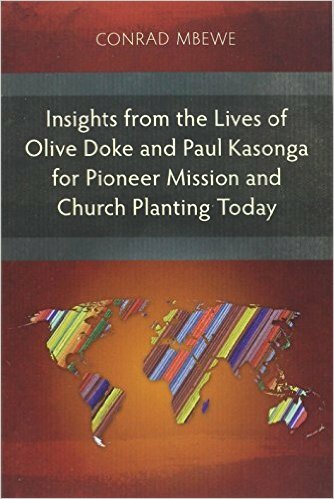 I am probably best described as one of "those who simply express willingness and a desire to serve as overseers in already established churches", although I did initiate the planting of the church where I serve. I am not presently drawn to leave my secular vocation for the sake of the ministry of the Word. I have wrestled for years with the tension you describe in this post. Presently, I am probably more on the other side of this question, but I do not want to see the ministry pulled down to the level of a hobby for the sake of a flat eldership. Also, I have seen men who are perfectly suited to the eldership refuse the recognition and call of the church because they did not see themselves called to the ministry in the way you describe that a pastor ought to be. I hesitate to adopt your position for a few reasons. First, I am hesitant to establish a formal distinction on the basis of a single use of one word as a noun rather than a verb. No other place in Scripture specifically distinguishes a title of pastor for those who labor vocationally in the Word. Second, 1 Peter 5 addresses all elders as those who are to shepherd. While they are not called pastors by title, they are implied to be little shepherds under the authority of the chief Shepherd. If all elders are to shepherd under the chief Shepherd, it seems to imply that all elders are to be regarded as vice-shepherds serving under the chief. Third, most vocational pastors probably don't have the sense of pioneering call that you describe to distinguish pastors from other elders. Not many pastors are inclined to start their own church or serve as a missionary. Making the call seem this high may cause some gifted and called men to question their calling. If we can use 1 Tim. 5:17 to distinguish those with higher gifts and motivation and opportunity as being worthy of double honor, I don't think we need to reserve to them a separate title that's hard to establish definitively from Scripture. I would be interested in hearing some further discussion on this, as I am far from being totally satisfied with my current understanding on the matter. I had one more thought to share on this. It seems that you're saying that apostles, prophets, evangelists, and pastor-teachers are species of elders. I suppose it's either that or those in one of these offices may actually hold two offices. But that would go against your view that pastors are a distinguished class of elders. However, it seems that this argument from Luke's reference to "apostles and elders" can actually be turned around. If apostles are a species of elder but it was common practice to use the more exalted and specific title to distinguish them from ordinary elders, then wouldn't we see that practice elsewhere? Wouldn't we expect to see those with a more honorable title be addressed that way? After all, we have Luke's example plus the command to show double honor to those who labor in preaching and teaching. But we uniformly see references and greetings to the elders collectively or the elders and deacons and not once to the pastors and elders. So it seems to me that the reference to apostles and elders actually suggests that no distinguishing title of pastor existed for a subclass of elders. Stan, thanks for the most conscientious way in which you have raised gracious objections to the position I have argued for in my blog post. Thanks for the important questions you have raised. To begin with, I really need to emphasise that this issue must not be primarily about titles. Rather it must be about the question, "Aren't there two kinds (or "species") of elders?" I address the issue of titles only because those who insist on calling all elders pastors are often--not always--those who want to obliterate this fact. There are those who contend that it is just an issue of levels of giftedness in teaching. The one(s) more gifted become "the first among equals". Hence, the use of the word pastor on all elders because the work of elders is that of pastoring. I have said that there is something to be said for that position, though I beg to differ. 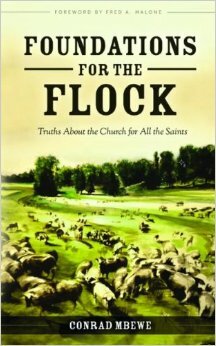 There are those of us who contend that within a healthy eldership there must be those who have a sense of call to the preaching ministry (which makes them even quit their careers to hold the plough with both hands) and those who do not sense such a call but have a God-given desire to oversee the flock. What I have sought to briefly establish in the blog post above is that there is a biblical premise for this position. As I stated in the blog post, I am hesitant to use this forum (the blog) to answer "the usual questions that arise from the position that I hold". I do have answers to them--and they are historic answers which you will find in books that deal especially with the call to preaching--but to deal with them here will really give extra life to the fish that I want to see die. So, if you write me (tulip@iconnect.zm), so that I have your email address, I will try to find the time to engage in further discussion with you. Remember, my aim is not to convince you or anyone else to move to the other position. I have friends in the USA who hold on to "the other view" and we remain good friends respecting the fact that this is a matter we will only finally have to settle when we get to heaven. I will leave your questions on the blog as they are so that those who, like me, take it for granted that there are two kinds of elders may see some of the questions that make others hesitate to take our position. Again, thank you for your gracious and conscientious comments and questions above. I really appreciate your input. Here's a twist for consideration. All elders are pastors but not all pastors are elders. The noun form of poimḗn - not used to describe a literal "shepherd" - is only found in Ephesians 4 and it is plural. Thus we find the definite article "the" never accompanies any individual in the NT. In fact, the only reason we use the word "pastor" in the English vernacular is because we have pulled it over from the Latin. As we know pastor simply means shepherd however, I'm not sure we realize that pastor doesn't mean anything other than shepherd. This is helpful in informing us that the word pastor used in the noun form as a title for any individual is simply the result of tradition only. To call a man "the pastor" is never found in the Bible except again, to refer to Jesus (see John 10). It would be accurate then to describe a shepherd as any man who exhibits the characteristics of a shepherd - caring for souls, teaches-equips, feeds the sheep, demonstrates a sacrificial heart - (see Is 40). One would be hard pressed to make a biblical case that only one who holds the office of overseer can be described as a shepherd. On the other hand, 1 Peter 5 and Luke in Acts as well as 1 Tim 3 and Titus 1 seem to make it clear that all elders are in fact shepherds - able to teach (see Eph 4). 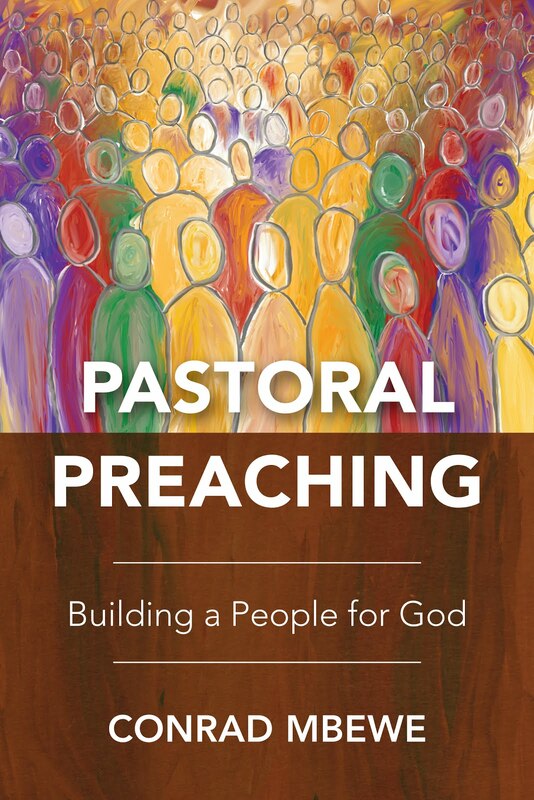 It is difficult to see how the supposed pastoral "call" is relevant to the discussion. If there is a desire to oversee and a man meets the qualifications for the office of overseer then he is called and recognition of his qualifications is a duty of the saints. This of course leaves room for individual giftedness as well as levels of desire which explains 1 Tim 5:17. In other words, not all have equal levels of compulsion, time or gifts. Thus we see different roles organically find appropriate placement within the body.